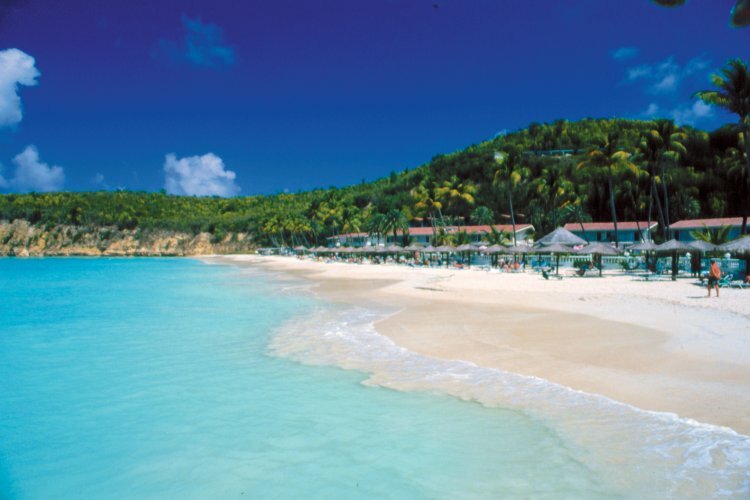 The Starfish Halcyon Cove is situated on one of Antigua's finest white sand beaches on the shores of fabulous Dickenson Bay. Being next to such a beautiful beach you can enjoy sunbathing and swimming during the day and romantic strolls in the evening. It is just a 15 minute transfer from the airport so you can have your feet in the sand very soon after you touch down. As well as a gorgeous setting the Halycon has a wide range of activities including watersports, a freshwater outdoor pool, tennis and landscaped tropical gardens. At the Halcyon Cove you will also enjoy fantastic authentic Caribbean food and entertainment. You can dine on the Arawak Terrace which has delicious creole cuisine and other international favourites. You can also dine on Warri Pier, which is the hotel's romantic a la carte restaurant, overlooking the ocean. Very good value for Antigua. Cheap and cheerfull hotel we use as a base. We get treated like family as we have been back there many times and know the staff by their first names.